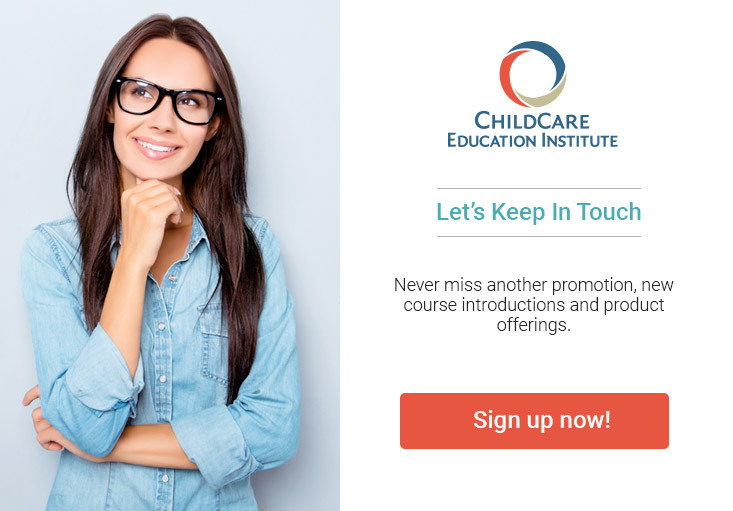 Courses offered by ChildCare Education Institute (CCEI) are accepted by the Utah Bureau of Child Development: Child Care Licensing Program and may be used to satisfy pre-service and in-service/professional development training hours. CCEI courses are approved by the Utah Registry for Professional Development which allows our training and CEU’s to satisfy all levels on the Utah Early Childhood Career Ladder including Professional Development Incentive (PDI) annual training requirements. Additional information can be found on the Annual PDI Training page or calling their office at 1-855-531-2468.